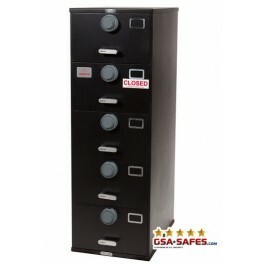 The GSA Approved Multi Lock file cabinet is ideal for environments and offices where access control and physical security are needed for requirements and policies. Made in the USA. This item has a 30-45 day manufacturer's lead time. 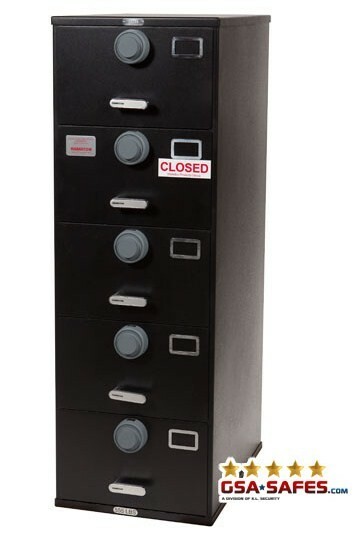 Features Five (5) Drawer - Legal Size from Hamilton Products Group, Inc.